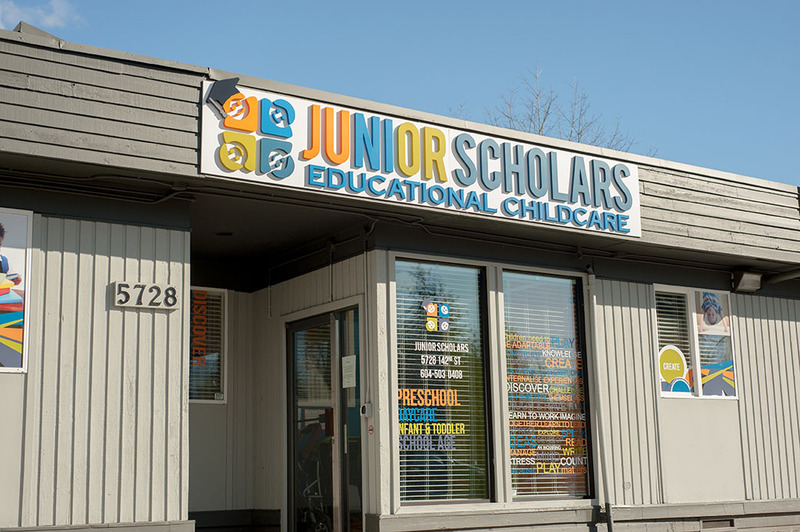 Junior Scholars is an independent childcare centre offering exceptional programs that cater to the needs of the surrounding community and providing care and education for children aged between 12 months and 12 years of age. 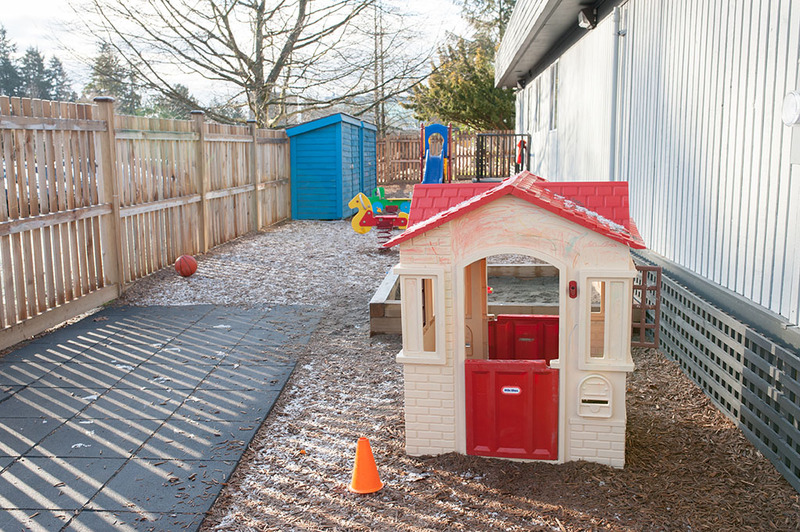 Programs include Infant and Toddler Care, Preschool, Pre-K Daycare and Out of School Care. Junior Scholars prides itself on providing a wholesome experience that fosters a whole child approach. This encompasses providing nutritious meals and snacks in our full-time classes that are cooked fresh daily, onsite by our qualified in-house chef. A child’s natural curiosity and desire to learn can be satisfied in a safe and nurturing environment. Parents are the foundation for their child’s development. 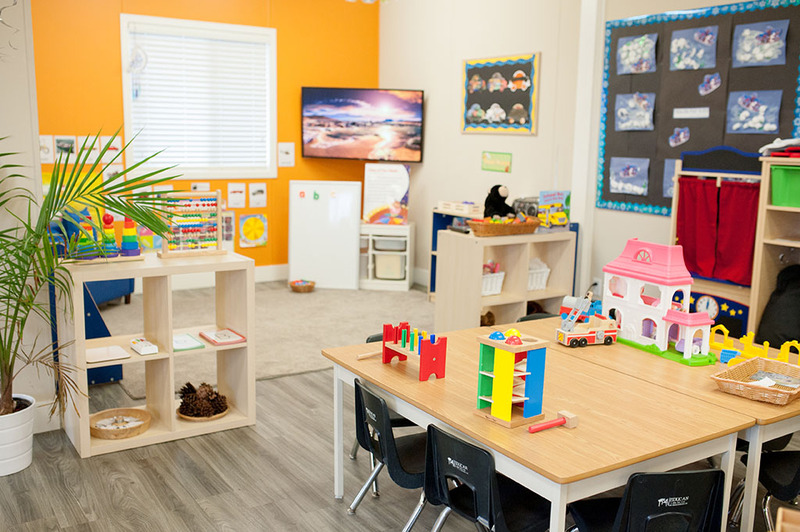 Trained and certified Teachers want to work with parents to build upon what the child has learned from their home-life as a natural extension with fun-loving, age-appropriate, healthy and creative activities in a safe and relaxing atmosphere. Come learn more about our programs and book a tour!